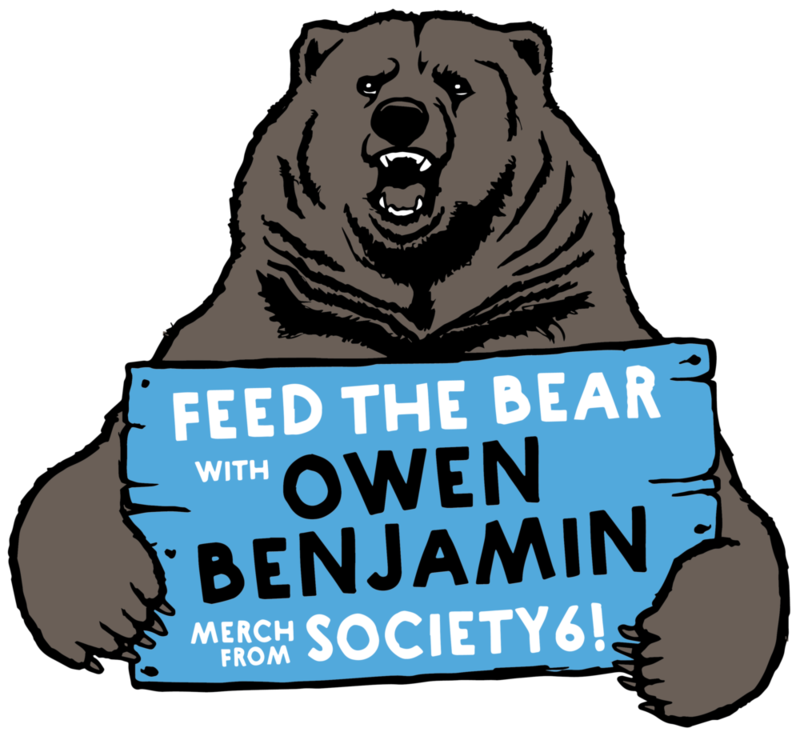 Owen Benjamin performs his new hour special live from Las Vegas, NV. Click to Buy How Dare Me? Email us your fan art so we can put it on a shirt or a coffee mug through Society6! Where Owen uploads all his livestreams plus gives commentary on why certain jokes work. Follow Owen and his brother Jason on adventures around the Adirondack Mountains.